Mt. 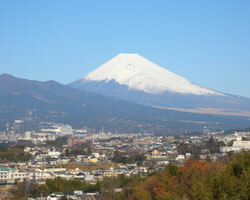 Fuji, the most highest in Japan, is a symbol for Japan. Many climbers come from both home and abroad in every summer. 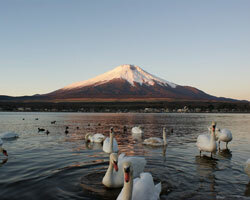 Fuji Five Lakes are resort sites very close to Mt. Fuji. If chance should serve, you may see the beautiful “Reverse Mt. Fuji” on the water of the lakes. The largest outlet mall in Japan, with some 210 renowned domestic and overseas brands brought together in extensive grounds in view of Mt. Fuji. This amusement park at the foot of Mt. 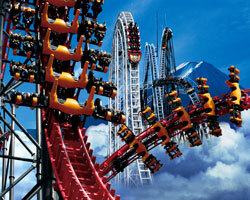 Fuji is famous for its exciting attractions. Enjoying all attractions will take at least two days. 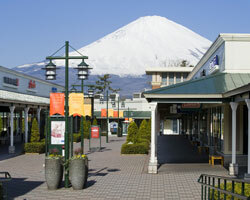 Hakone is the tourist site endowed with grand nature and good supply of hot spring. The beautiful sight of Mt. 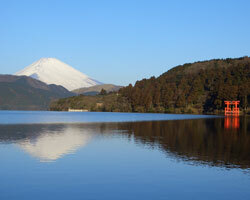 Fuji from Ashinoko Lake make an great impression on visitors. 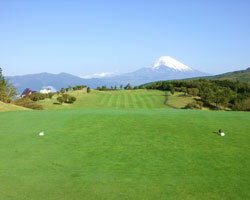 In this golf course, you can enjoy playing golf with unsurpassed views of Mt.Fuji and beautiful views through the Hakone National Park. Fresh fish and shellfish are landed here every day. 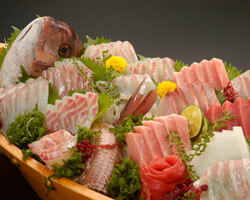 There are many Japanese restaurants which provide delicious Japanese dishes such as sliced row fish, Sushi and Tempura. 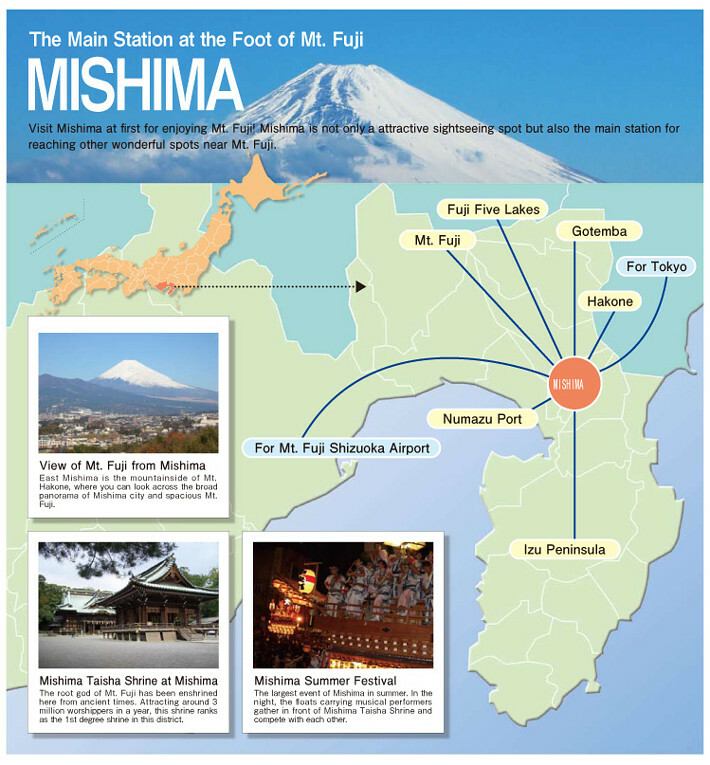 Izu Peninsula has various hot spring villages with a grand view toward ocean or a impressive sight of mountains with dense green covered by the vapor from hot spring.